July 17: Reducing costs, part II. The Senate Health, Education, Labor and Pensions Committee continues its deep analysis of the nation's expensive healthcare habit. CEOs Dr. Jeff Balser of Vanderbilt University Medical Center, Dr. Steven Safyer of Montefiore Health System and David Lansky of the Pacific Business Group on Health, along with quality guru Dr. Brent James will shed light on how to cut waste and improve quality. It's unclear what, if any, legislative proposals will come from the series of hearings. During the first hearing on June 27, committee Chairman Lamar Alexander (R-Tenn.) said "understanding healthcare costs better" is the first step in reducing healthcare costs. 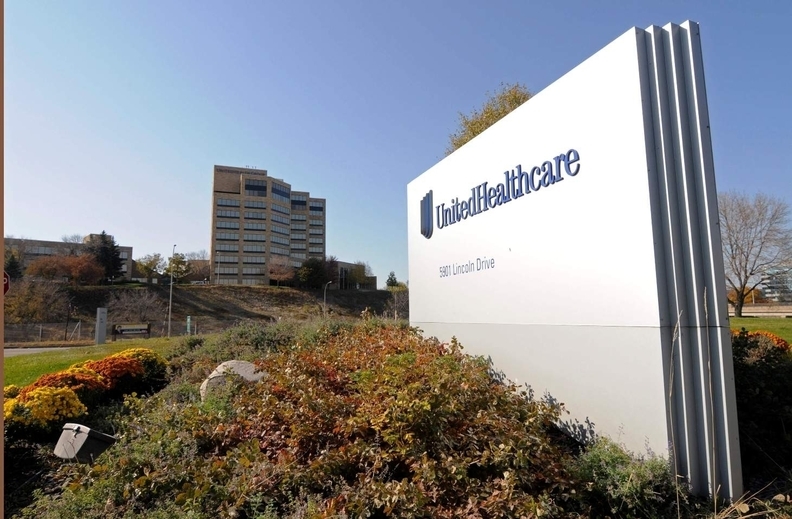 July 17: Wall Street watchers expect UnitedHealth Group to talk about its second-quarter earnings before the markets open. In Q1, the Minnetonka, Minn.-based insurer reported revenue of $55.2 billion, up 13.3% from the same period in 2017. Big Pharma's Johnson & Johnson is also expected to release its earnings before the markets open. July 18: Q2 earnings season continues with results from Novartis. In late June, the Swiss pharmaceutical company announced plans to sell off its Alcon eye-care business and buy back $5 billion in stock. It's all part of the company's plans to refocus on its prescription drug business. July 18: SHARKS! OK, it doesn't have anything to do with healthcare (unless you were one of the 53 reported victims of an unprovoked shark attack in the U.S. in 2017; there were 88 worldwide according to the University of Florida International Shark Attack File), but kudos to the Senate Commerce, Science and Transportation Committee for the attention-grabbing headline on its hearing notice—"Hearing: SHARKS! "—not to mention the hungry-looking great white that nearly leaps off the website. They'll be talking about new research methods for studying sharks.